Where do stars and galaxies come from? Where do we come from? The theory of cosmological inflation is currently the leading theory which explains the origin of structures in the Universe, and is consistent with observation from various satellites and telescopes. In this theory, the Universe begins as a tiny bubble of vacuum which, in a flash of exponential expansion (inflation), is stretched out so drastically that quantum fluctuations are amplified to macroscopic sizes. 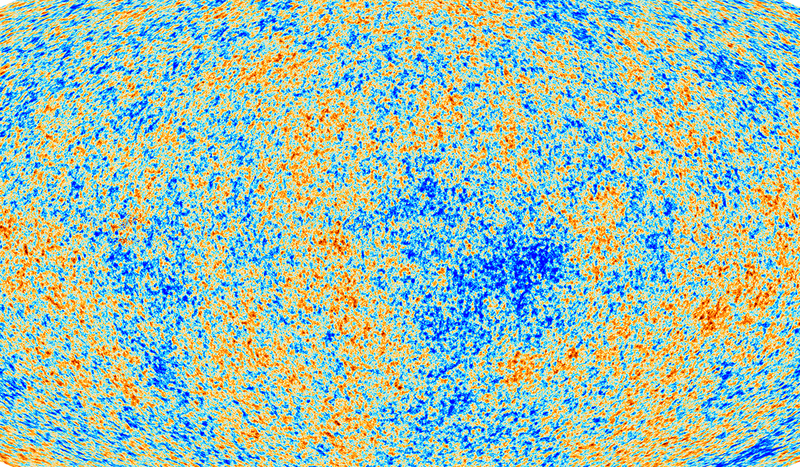 These fluctuations later seeded density fluctuations, which in turn grew (with the help of gravity) to the large-scale structures we observe today. At the E.A. Milne Centre, our research, led by Siri Chongchitnan, investigates how various observations and experiments can work together to help rule out competing models of inflation. We also delve into the theoretical origin of inflation, particularly its link with supergravity and string theory.